Well, it's time to prove it. Complete these PTV lyrics and show us just how much you love these songs! 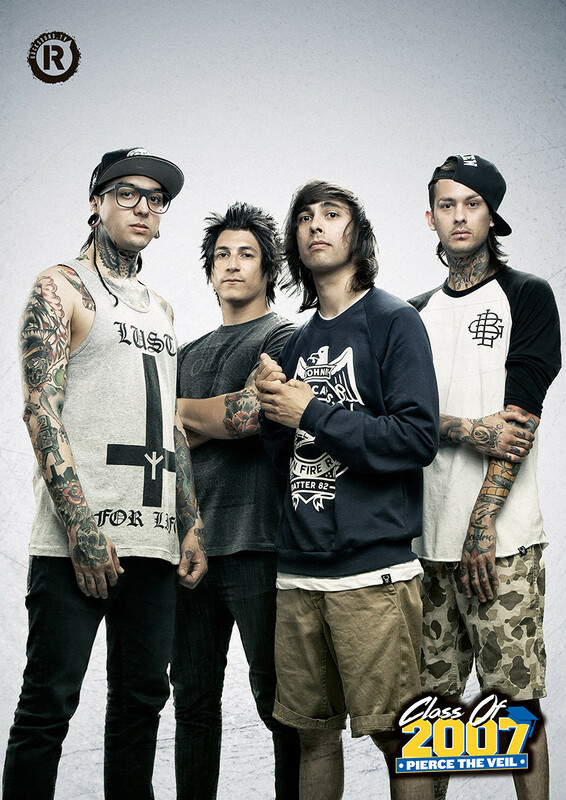 And if you love Pierce The Veil, be sure to grab our 2007-era poster of the band in this month's Rock Sound!